Retaining walls are as functional as they are aesthetic. They can be used for retention of soil, for seating, or to protect your hardscaping. They can prevent erosion on a steep slope from causing pool deck cracking and damage to your plumbing. They provide support for grade changes and a strong retention device. 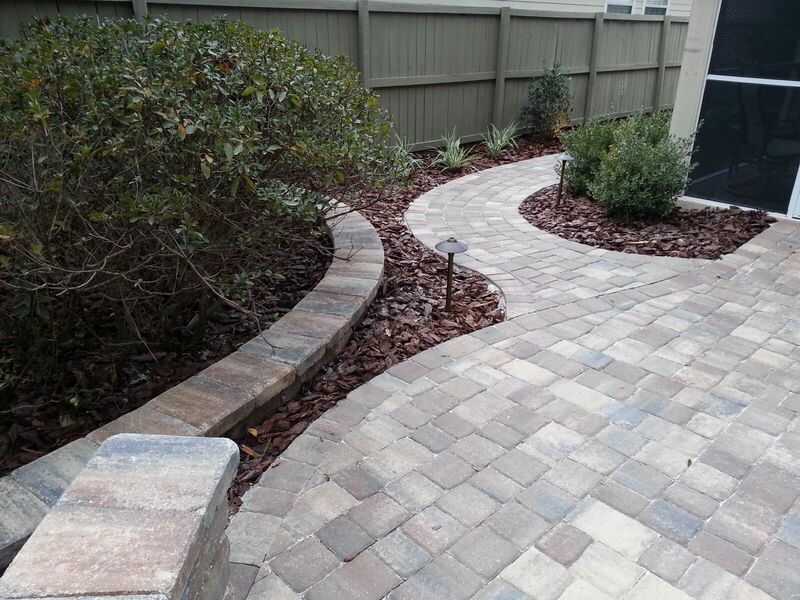 They also create strong, solid boundaries that bring an entire hardscape together. Elevate a patio by creating a more “open” enclosure – a clearly defined boundary that leaves the everything beyond available to the eye. A retaining wall defines a straight edge, or follows a curving path. 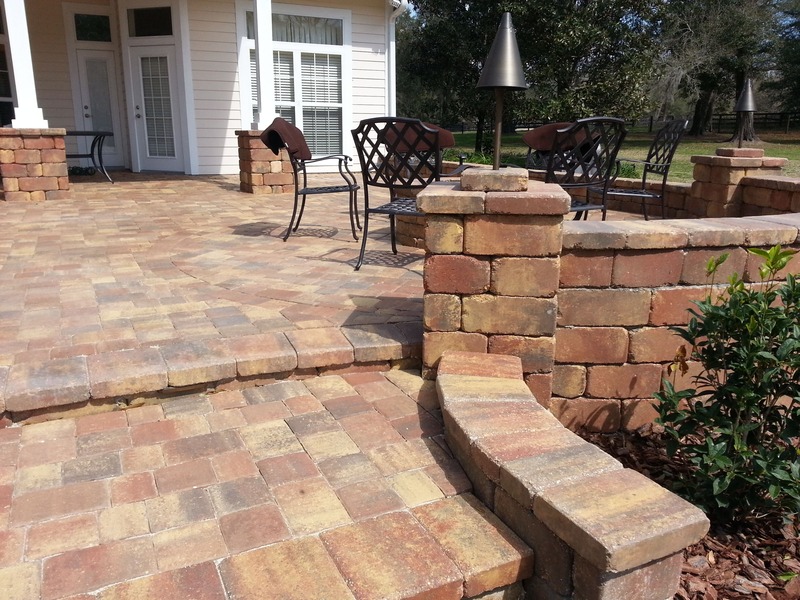 Wall blocks come in different shapes and colors, or they can be faced with stone to create a more custom appearance. They can be used as freestanding vertical elements like mailboxes or grill enclosures to provide a beautiful, functional centerpiece in landscape or architectural design. 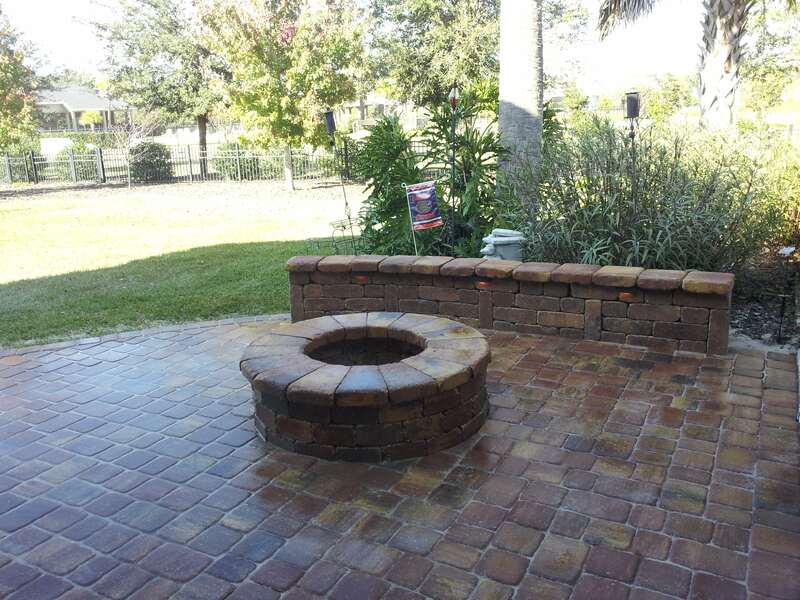 "We highly recommend FloridaScapes. They finished on time, the estimate as fair and they do high quality work. They exceeded our expectations!" Jim S.